In trading you cannot take shortcuts. Cutting corners and not following a disciplined system will most likely cost you money in the long run. 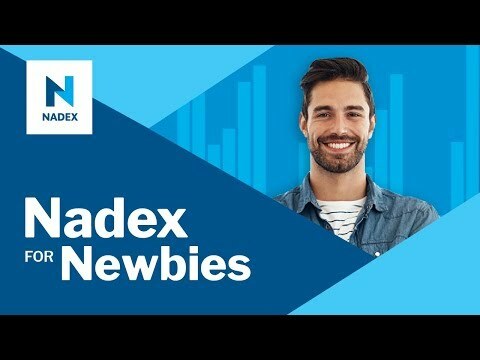 Join us on this webinar to learn how to get started quickly and potentially set yourself up for long term success with Nadex Call Spreads, Nadex Binaries & Nadex Touch Brackets . • Why Most Traders Fail? • Are you Trading or Gambling?